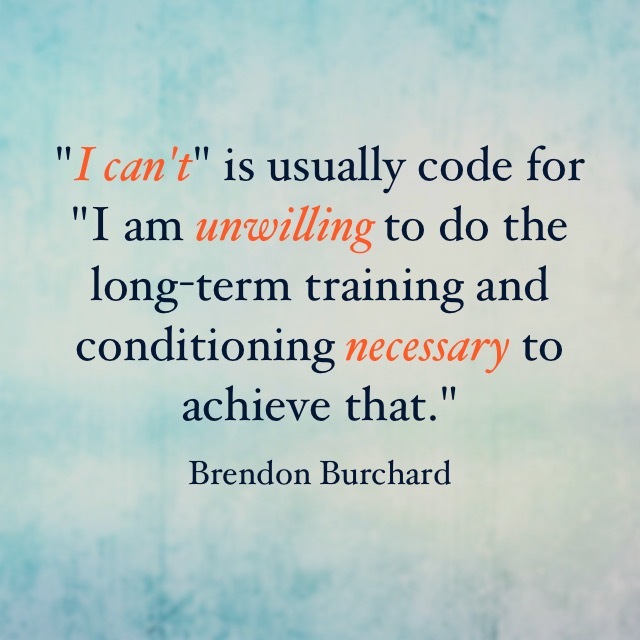 Brendon defines “high performance” as “succeeding beyond standard norms over the long-term.” In other words, consistently performing at your best. Psychology. You have to gain control over your thoughts, emotions and behavior so that you can stay motivated, positive, resilient, and empathetic. Physiology. We all know that we should closely manage our sleep, workouts, nutrition and health. But few people consistently care for their well-being, which is why so many people drop off or plateau? This must become a priority in your life if you wish to succeed long term (and enjoy the journey!). Productivity. There’s a science to setting goals, prioritizing and scheduling blocks of time. If you lack this knowledge or the ability to get things done and to be effective in what you’re doing, then you’re toast. Always remember that the main thing is to make the main thing the main thing. Do what really matters and you’ll be in the zone. Persuasion. Have you ever been taught exactly how to get people to believe in you, listen to you, follow you, buy from you, support you? Unfortunately, few have. 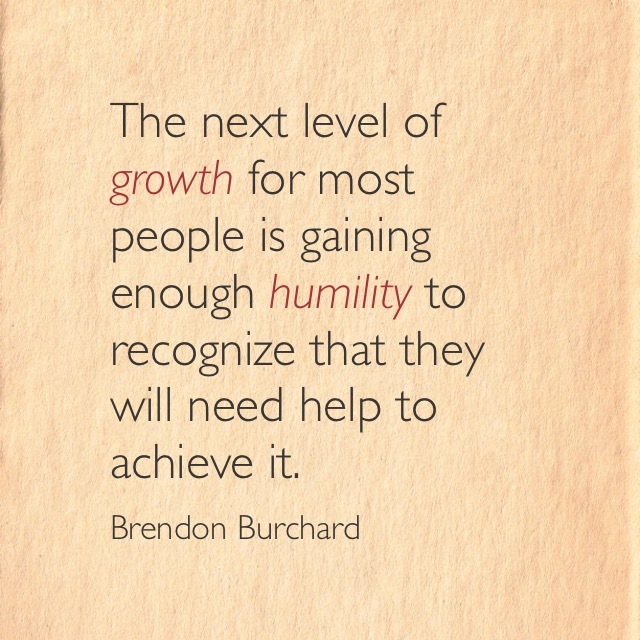 And they don’t prioritize learning this topic even though it’s one of life’s most important skills. Look, you can’t always face your challenges on your own. You have to have the people skills so that you move to the next level where your family, peers and followers support your dreams. There are four skills related to personal growth and achievement that we must master in our life to go to that next level and so many people never learn these and so, they kind of go through life wandering in and out of opportunities to kind of grow or succeed but they don’t have any tools. They have no capabilities to do well and so, these are four things you must put on your own personal curriculum to master in your life and when you do, you reach higher levels of performance and we can prove it. The first area is psychology. Mastering your own psychology, developing the skills of psychology so that you can have the right mindset to be able to go out and navigate life’s challenges. So many people have such terrible thoughts and emotions and behaviors on a consistent basis, it’s no wonder they’re always struggling. So, what do you got to master in this area? If you really want to master your psychology, you got to master what I call more. MORE, it’s like an acronym, right? M stands for Motivation. You’ve got to learn how to motivate yourself. You have to look at your goals. 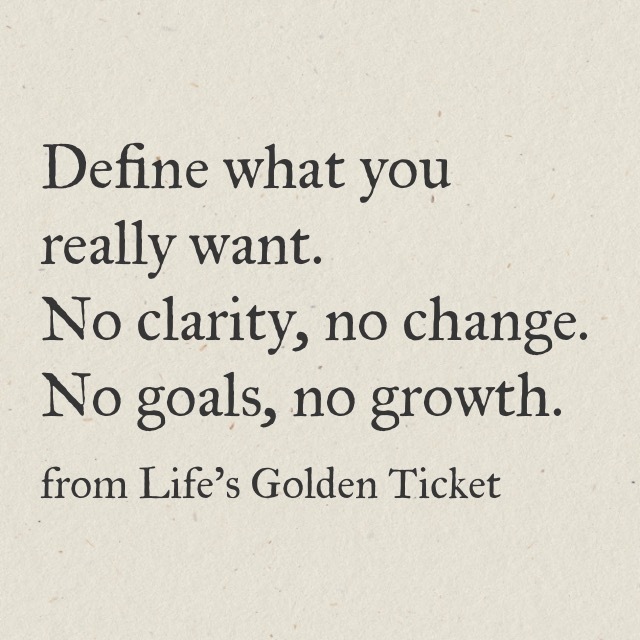 You have to know why you want what you want. You have to know what you expect of your life and you have to learn how to master and sustain that motivation. If you don’t know how, read one of my books called The Motivation Manifesto. R stands for Resilience. The ability to bounce back up when life knocks you down. The ability to change your thoughts from those thoughts that feel like disappointment or doubt or depression or just angst and anxiety and turn that energy around so that you can pick yourself up. E stands for Empathy. To learn to be more kind, compassionate, sympathetic, empathetic to other people. To bring out the best qualities involved in that. The values of patience as an example. That’s just one skill set called psychology. We talk all about this at one of my programs called the High Performance Academy. I hope you will join us in it someday. Number two, that big second area of the two or the four big skills, number two is physiology. Learning to manage your well-being, your health. Learning to manage as an example your breath so that you can be calm amidst all the craziness of the world, so you can find your center. Learning to control your nutrition, your exercise routines, your sleep. All these things we know we should do but come on, be honest, how are your skill sets in those areas? How much are you taking care of yourself and revitalizing and rejuvenating yourself? These things really matter to long term success. 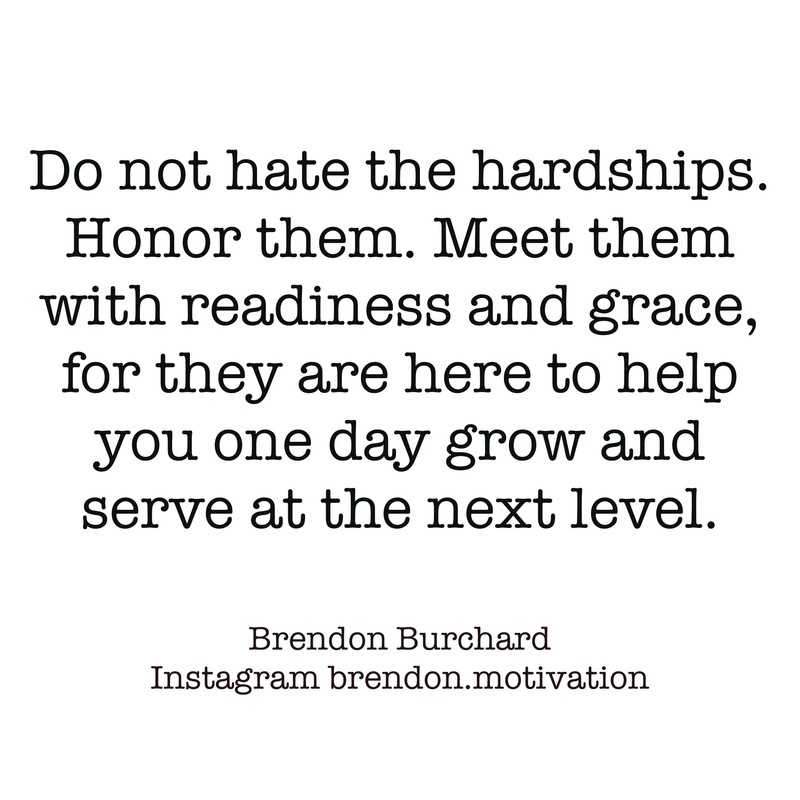 So, make it a goal to master them. The third big skill: Productivity. Productivity: The ability to get things done and to be effective at what you’re doing. 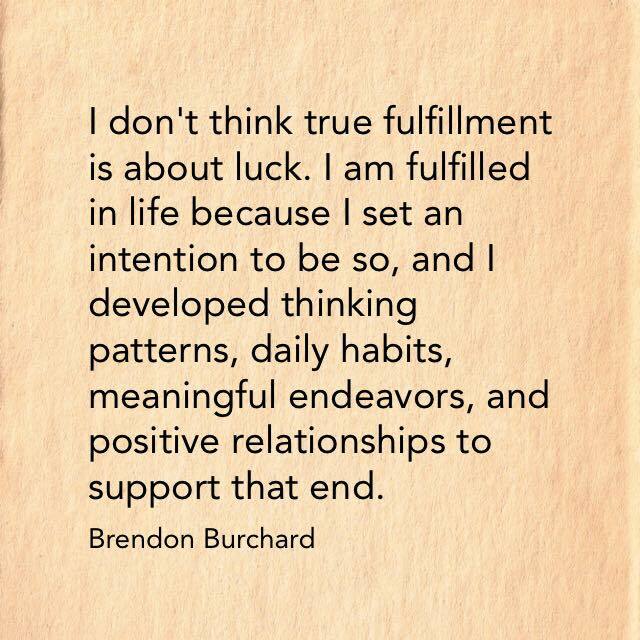 It’s really kind of the science of achievement. How do you set a goal, prioritize, break things down and chunk them out so that you can schedule things? Block time, work on your daily tasks, being focused but making sure you’re doing the right things as well. You’ve heard that old saying: The main thing is to make the main thing the main thing. So you can just stay right in the zone of doing what really matters and what’s important. Well, that’s the art and the skill of productivity. And there’s something you need to learn. If you’ve never read books on productivity as an example, make sure that you do that. Time management; make sure that you do that. And if anything, if you ever get anything at all out of productivity mastering your life, own your morning. Learn to use your morning as preparation and structure and setting up the perfect day. Not that the day is going to be perfect but at least you thought through the day and how you want it to go so that you are intentional throughout the day versus distractive and reactive throughout the day. And the fourth big, important part of personal development and achievement is (guess what?) persuasion. • The ability to get people’s attention. • The ability to persuade. • The ability to influence other people. So that they: • Believe in you. • Buy from you. • Support you. • Follow you. • Cheer you on. • Mentor you. • Help you. • Assist you. In your path to succeeding at the next level. If you can’t get other people around you to buy into you or to support your dreams, then you just fighting an uphill battle by yourself all the time. So, if you haven’t read any books on people skills or how to have a better conversation or how to have better relationships, do that work because it’s going to support you in achieving the next level. You can only go so far yourself. You have to be able to enlist other people to support you to go the other level. If any of this sounds like something you need assistance in, please attend my High Performance Academy seminar. It will take you to an entire other level. Read my books. Do whatever you have to do but design some type of curriculum or put yourself in an environment where you can learn these things because these are the things that will help you break through to that next level, I promise you. If you are interested in learning about our event, go to hpa.brendon.com. Come join us at our next live big event in San Diego and no matter what you do, go out, build yourself a curriculum on psychology, physiology, productivity and persuasion. Master those areas, you master your life. Look forward to seeing you at one of our events or out on the road someday. Until then, go out there every single day of your life. 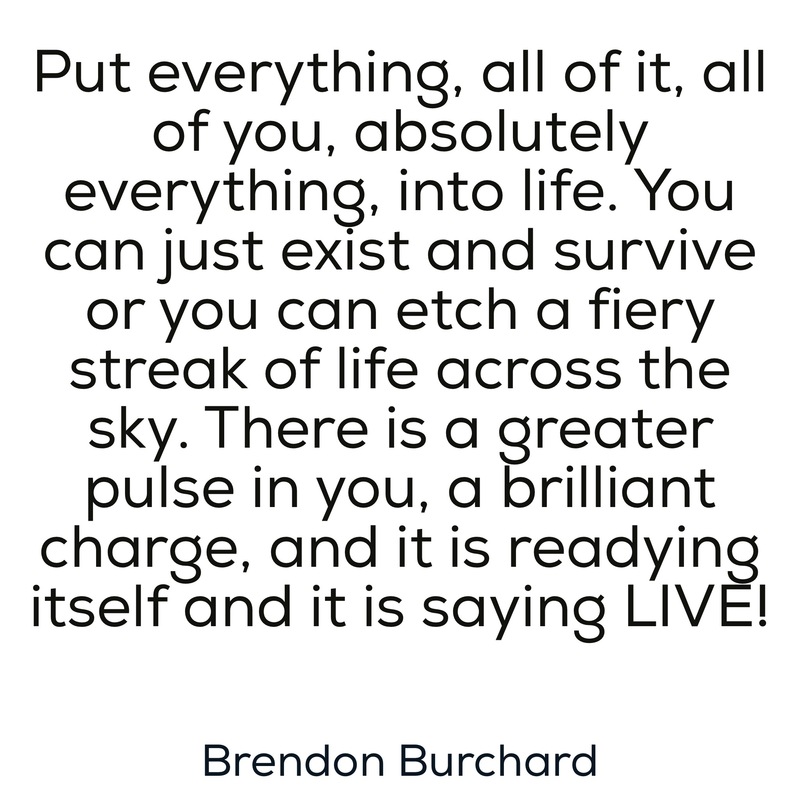 Know that you can live, you can love, you can matter and you can experience what we call, The Charged Life.